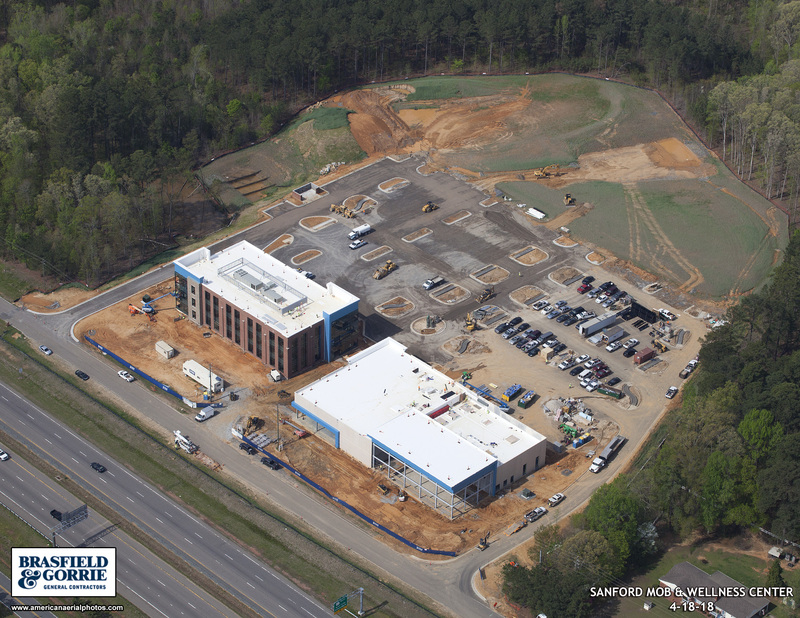 Falcon provided timely, proactive, team-oriented project management from start to finish. 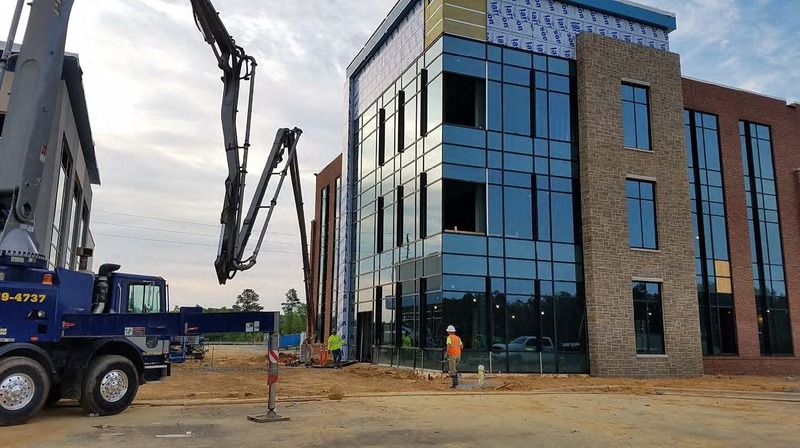 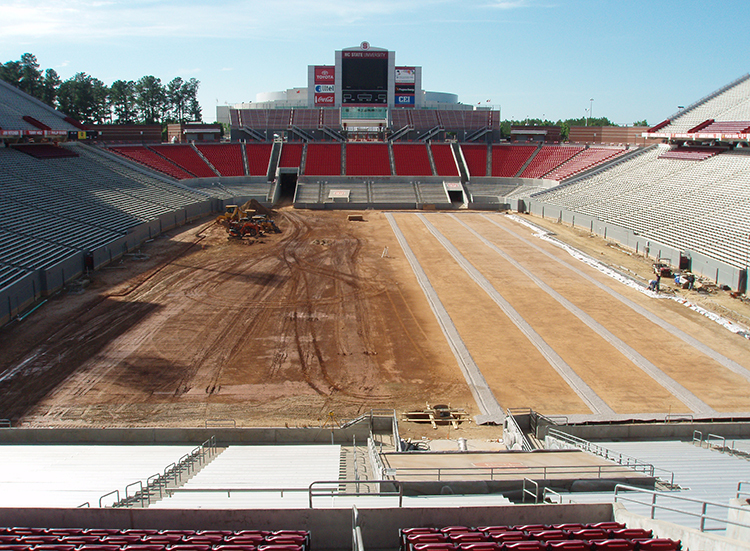 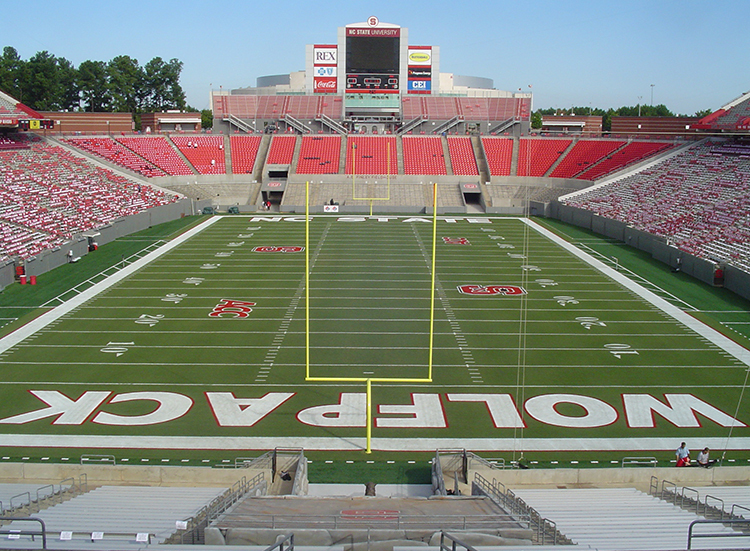 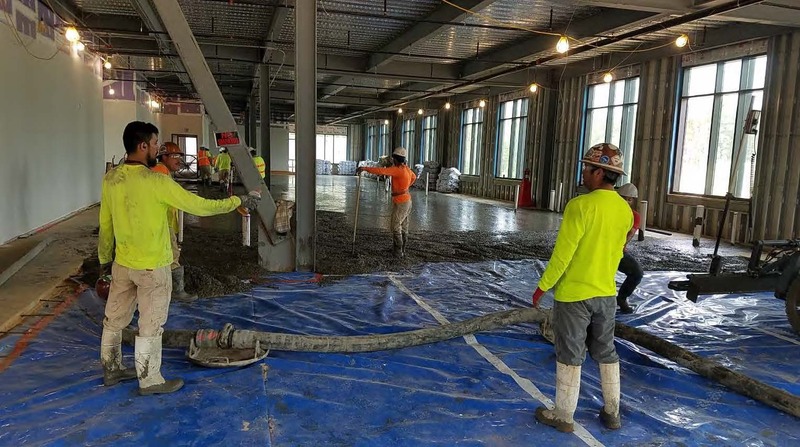 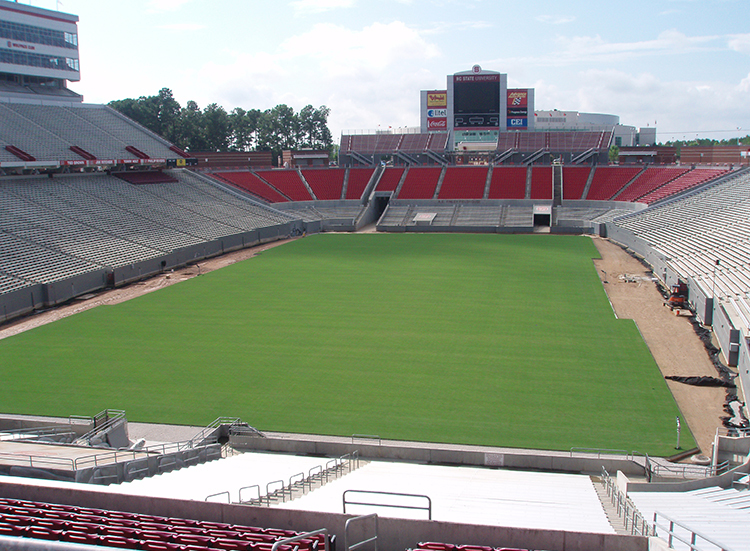 Falcon provided overall design coordination, inspections, and materials testing for the 75,000 sf sand-based field replacement at Carter-Finley Stadium. 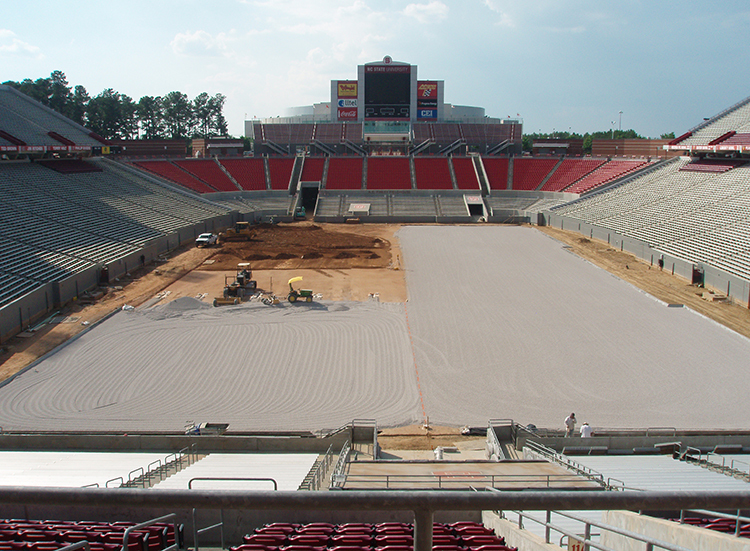 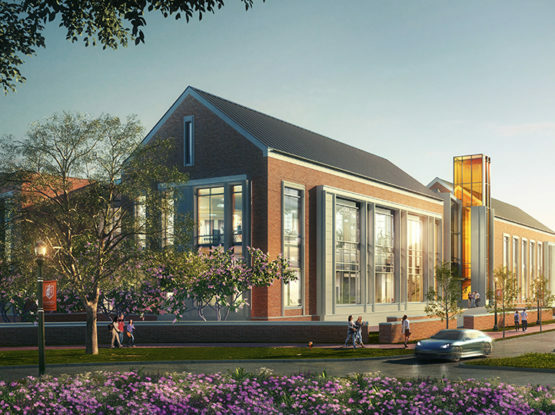 Challenges on the project included an uncompromising and tight schedule, rigid existing boundaries to make grade changes and stadium fixtures align, and utilization of an innovative field drainage system. 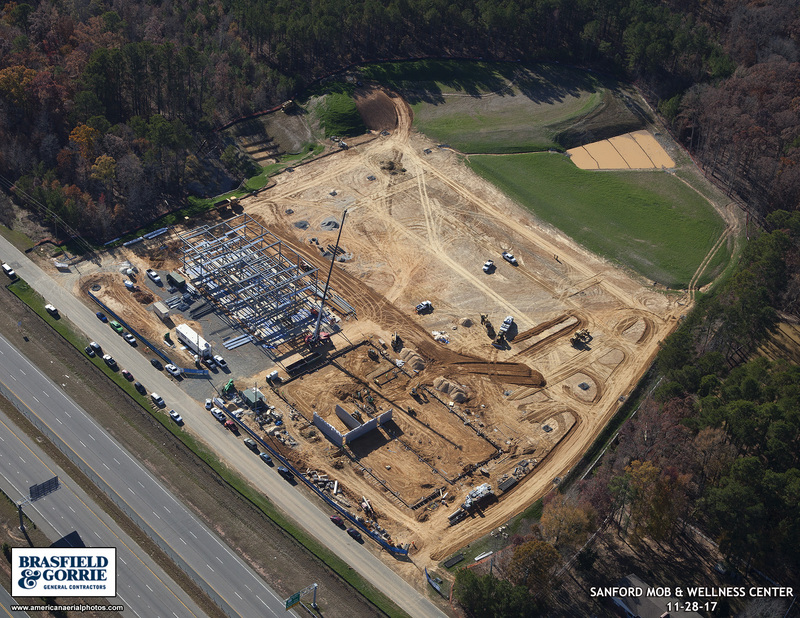 Additionally, a storm water retention system was installed, which allows for 100 percent re-used water for irrigation. 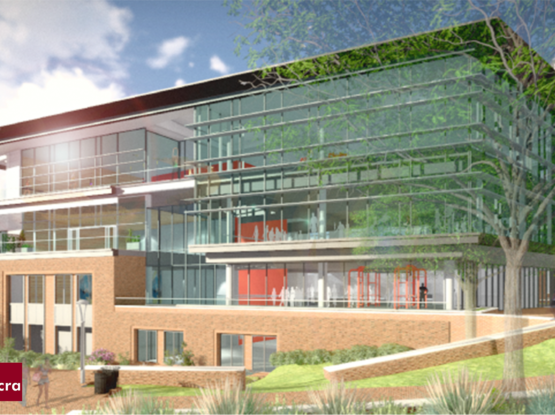 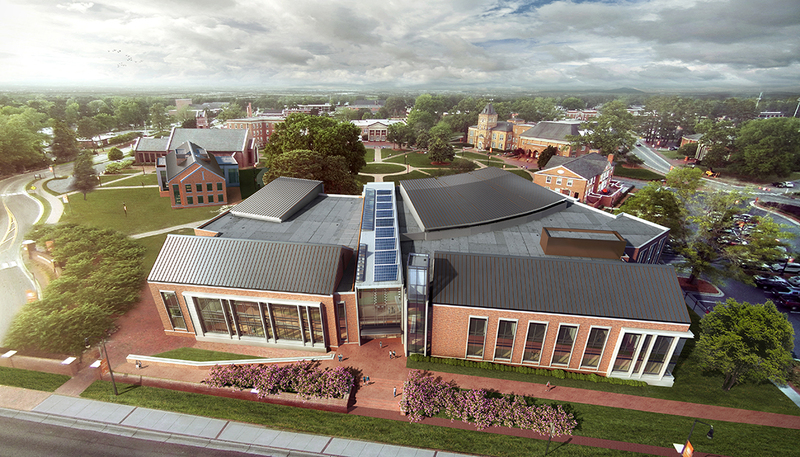 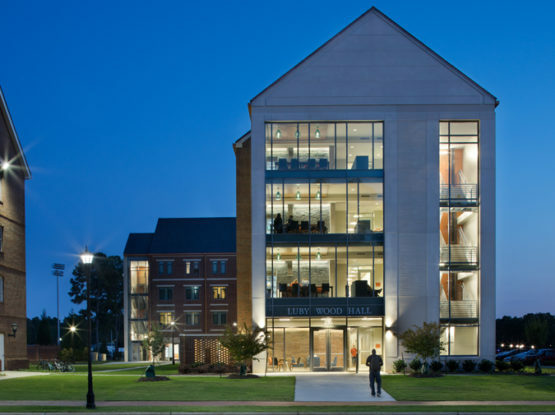 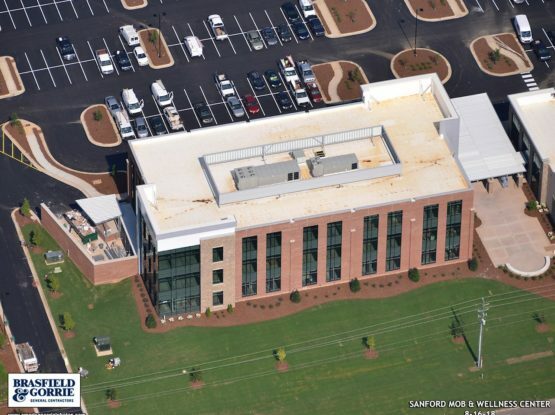 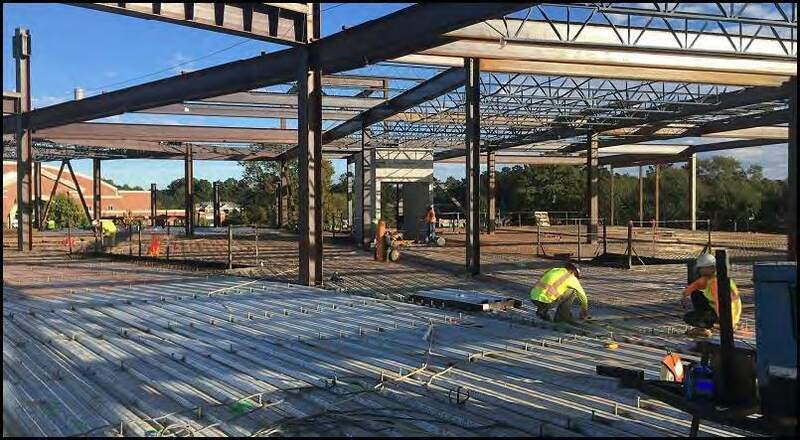 The project was delivered on time, under budget and exceeded client expectations.